Information must be stored in a central location to be easily accessible. 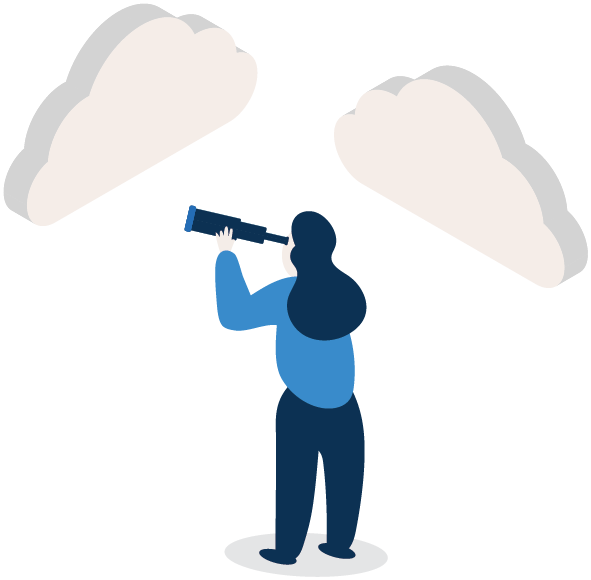 Capturing emails and documents is the first step. 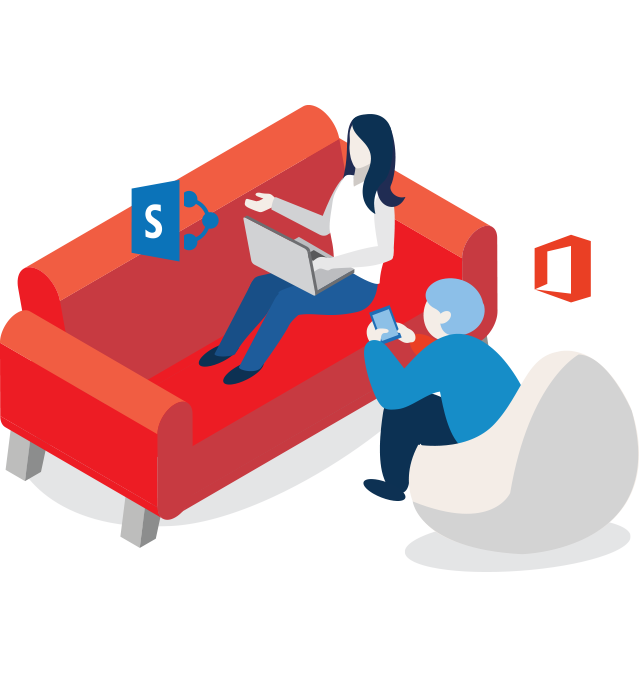 harmon.ie makes it simple to upload documents and emails to SharePoint or OneDrive for Business using an Office App on Windows or Mac; from Outlook, Word, Excel, or PowerPoint, or from any mobile device. 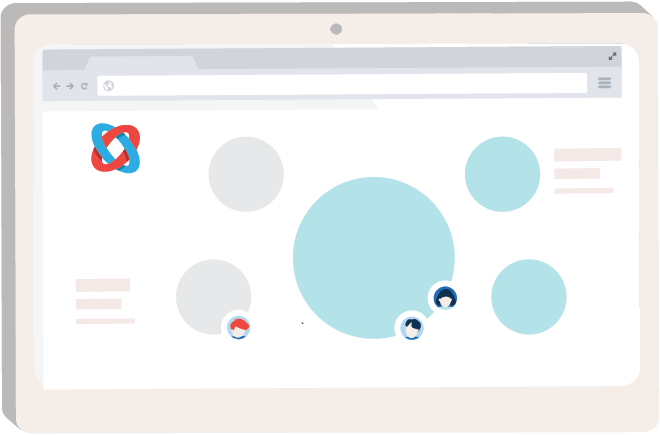 Save emails and documents directly from the screen where you work. 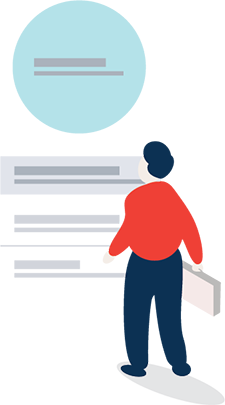 harmon.ie prompts you to categorize important emails and documents when uploading to SharePoint using metadata, ensuring the information can be found later. harmon.ie makes it easy to discover the latest emails and documents quickly using clever search capabilities. 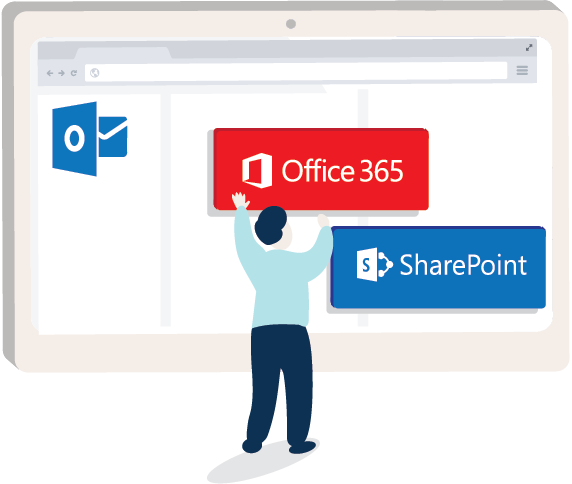 Easily share secure document and email links from SharePoint, OneDrive for Business, Groups, or Microsoft Teams to any Microsoft collaboration tool; Outlook, Teams, Skype for Business, or Yammer. Microsoft security policies are strictly enforced, so content is never exposed to unauthorized viewers.